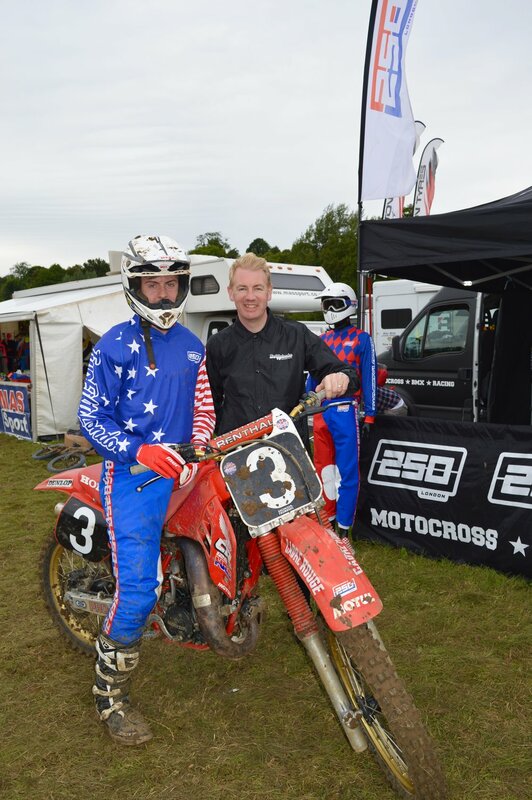 So the Vets MXdN 2016 rolled into Farleigh Castle last weekend and we had an awesome time! A year on from launching the 250LONDON brand there in 2015, it was exciting to be there again to showcase our new Pro Range for 2017. 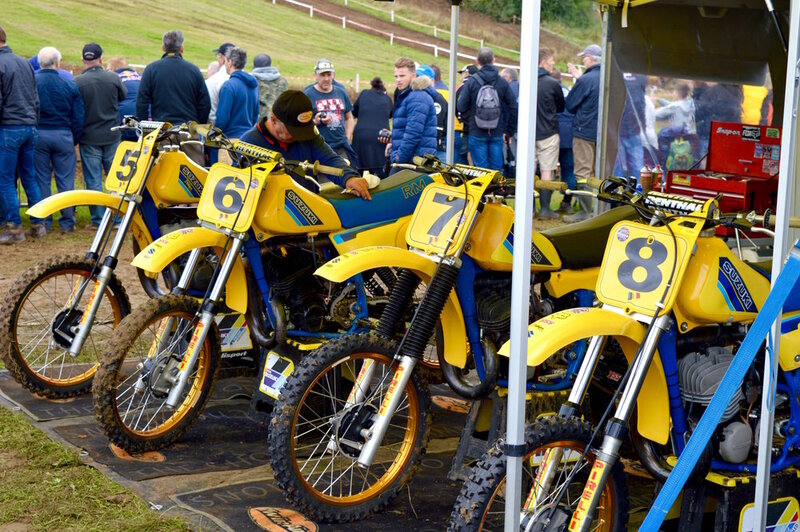 Not only that, it was great to catch up with lots of MX friends, colleagues, riders and racers. A very happy David Cools, who raced his socks off for 250 and Team Belgium! 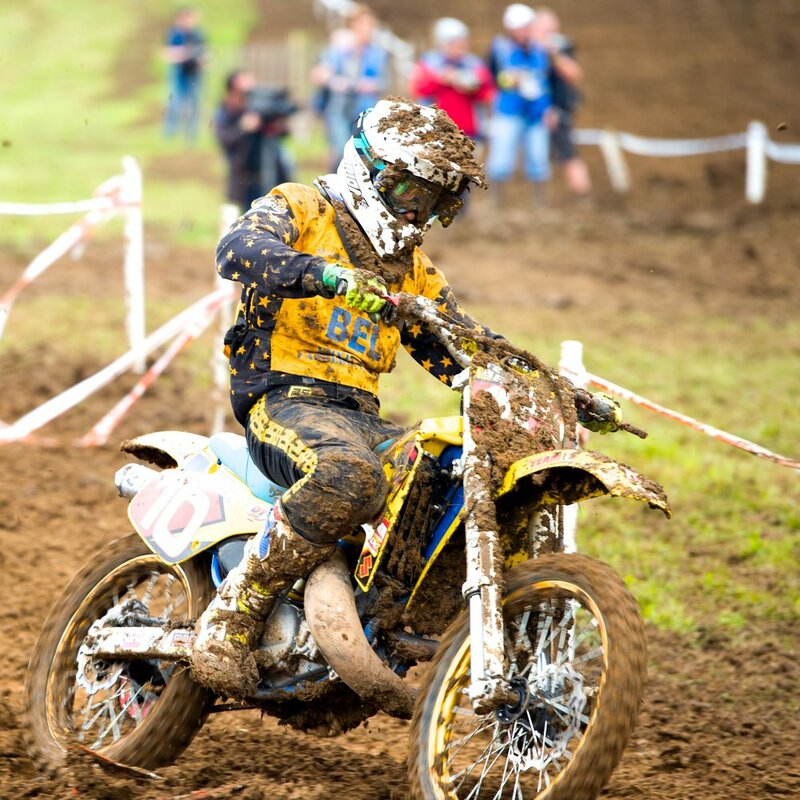 Farleigh Vets MXdN never fails to deliver great racing especially in the Evo125 class. 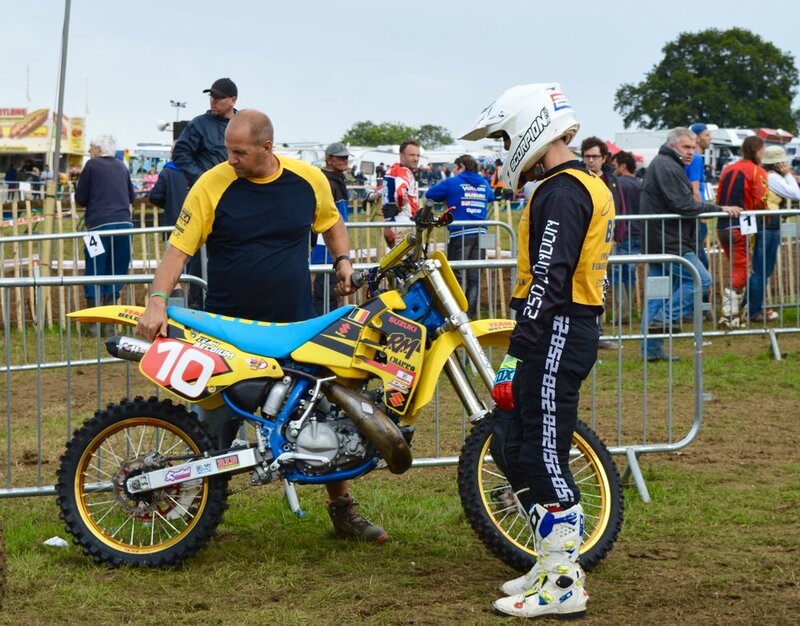 After finishing 2nd on the podium in last years event I was hoping to go one better this year. Qualifying went OK although I did struggle to put in a clean lap due to slower riders and a couple of mistakes at the end of the session in the rain, however P2 was a great position for gate pick come the racing. 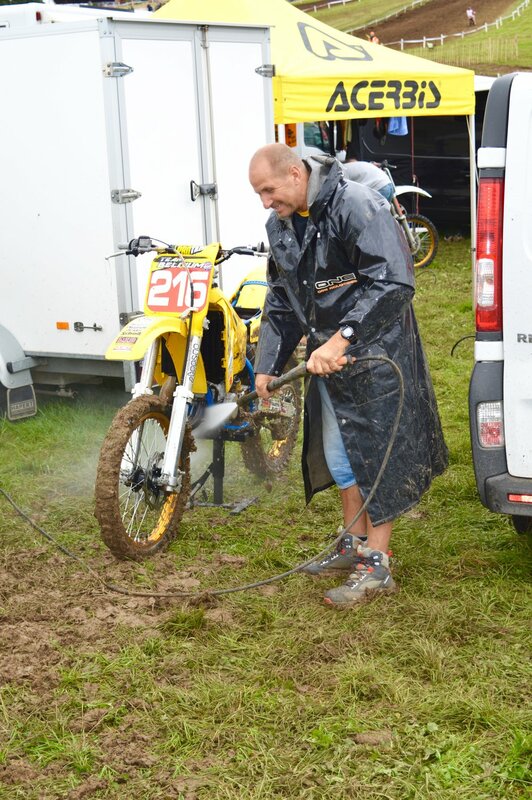 Race 2 was canceled due to the bad weather and race 3 on Sunday morning did not start the way I had hoped. After making a good initial jump out of the start, whilst turning into the first corner another rider collided into me from the inside. This collision wiped us both out and taken down a few other riders as well. 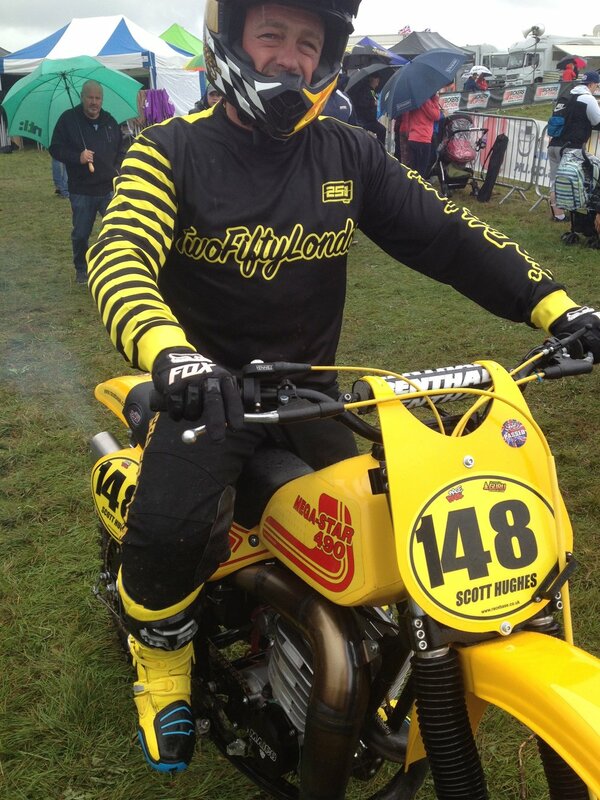 It taken me a while to remount after being stuck under a few bikes, once back on the bike I was outside the top40. I managed to pull through the pack back to 7th place at the finish. Despite the good riding this result was disappointing for the overall win. Going into race 4 i knew the overall was very unlikely but a good final result would put me back on the podium. Exiting the first turn in 5th place I quickly moved up to 2nd behind event leader John May. At this point I began a charge to close down the gap on the leader, in doing so Setting the fastest lap of the race. By lap 3 i was less then a second behind, this close battle continued to the final lap until I was forced to slow down on the final straights due to a mechanical miss firing on my bike. 2nd place in the final race of the weekend was good enough to put me back on the podium in 2nd overall. I am happy with the end result and how the weekend turned out, Farleigh Vets MXdN is always one of the best events of the year.